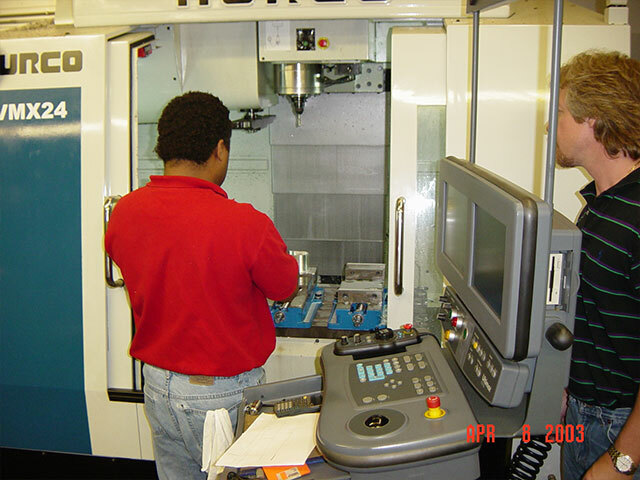 Core Capabilities: Jet can run precision manufacturing operations 24 hours a day across 3 shifts. 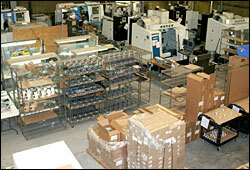 Engineering and Business offices are operational during day shift. 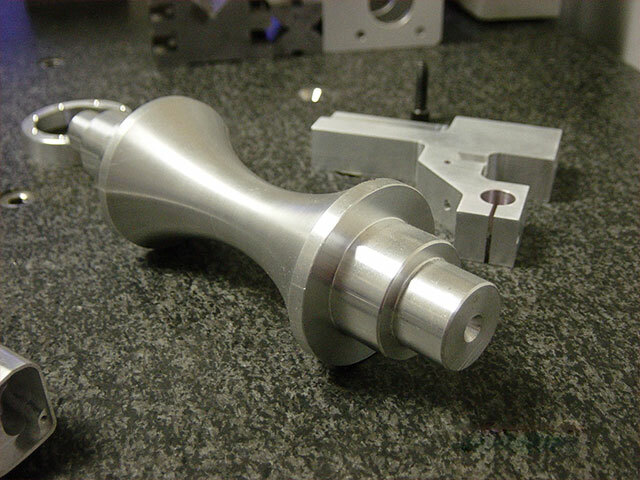 Prototype through medium quantity volumes (10 pcs to 120k/year) machining and manufacturing/assembly services under purchase order or contract. 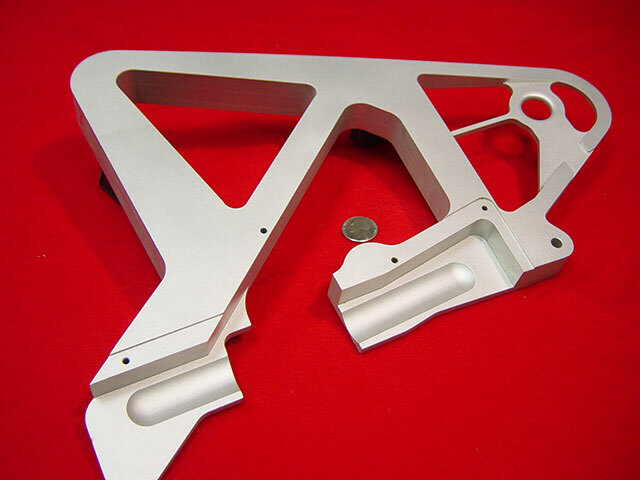 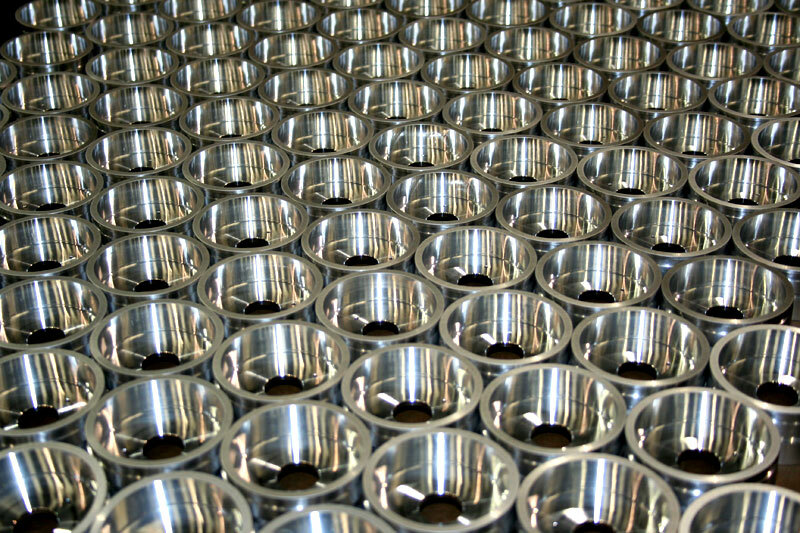 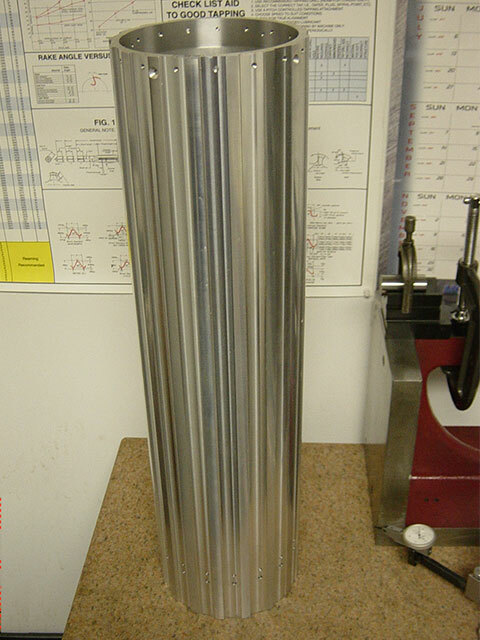 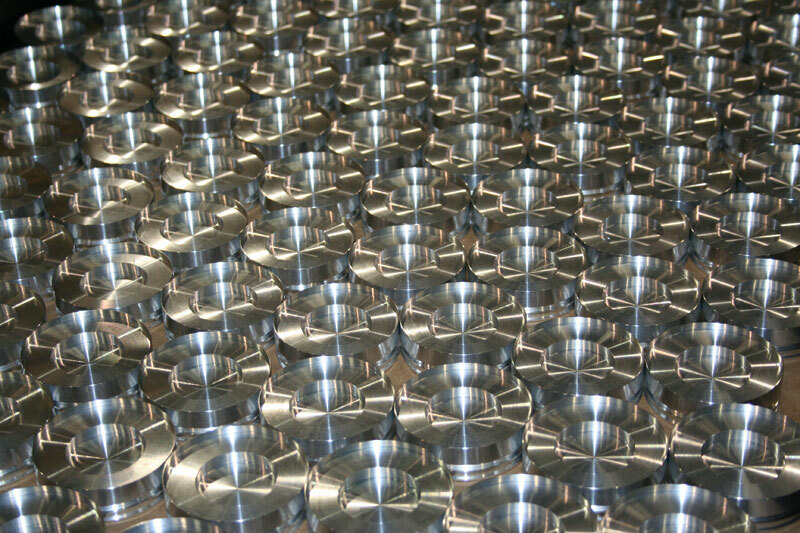 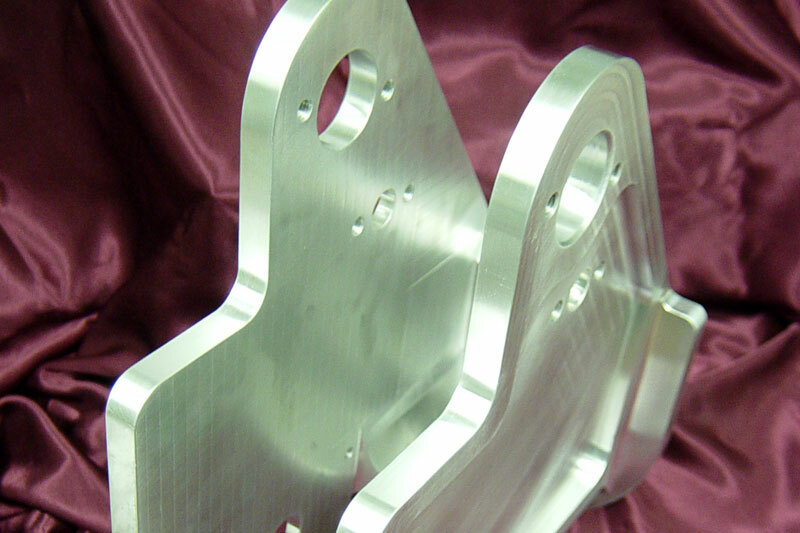 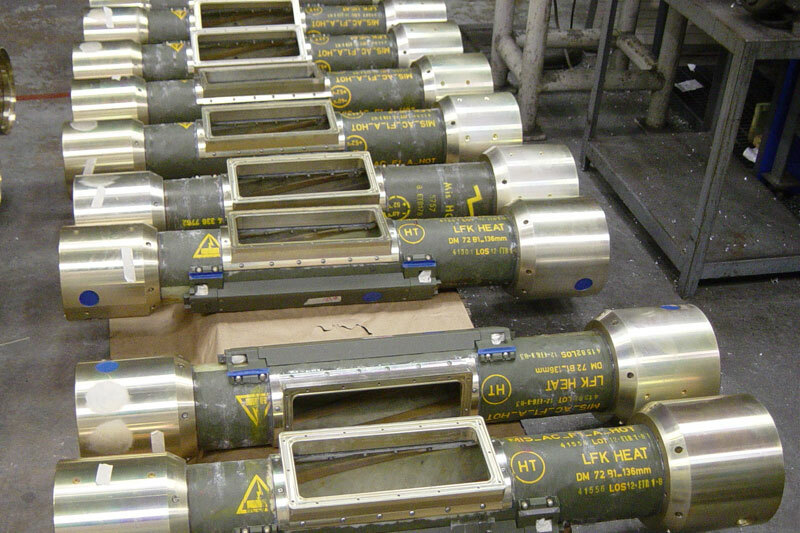 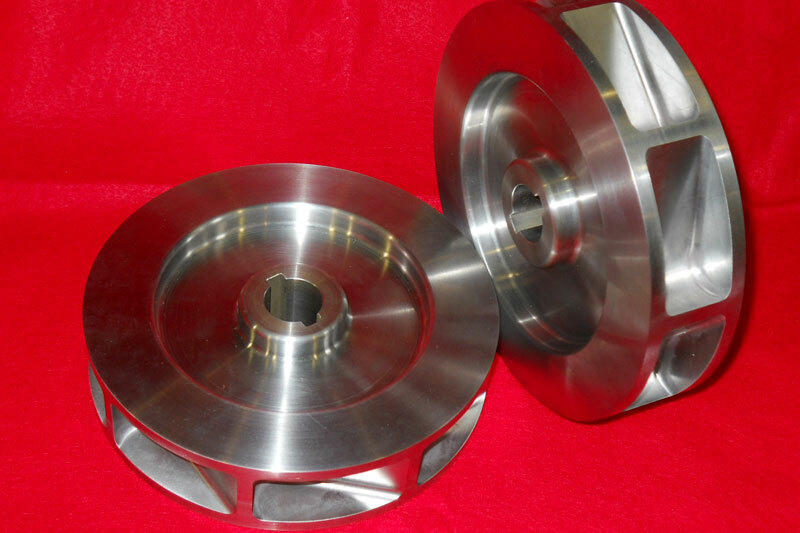 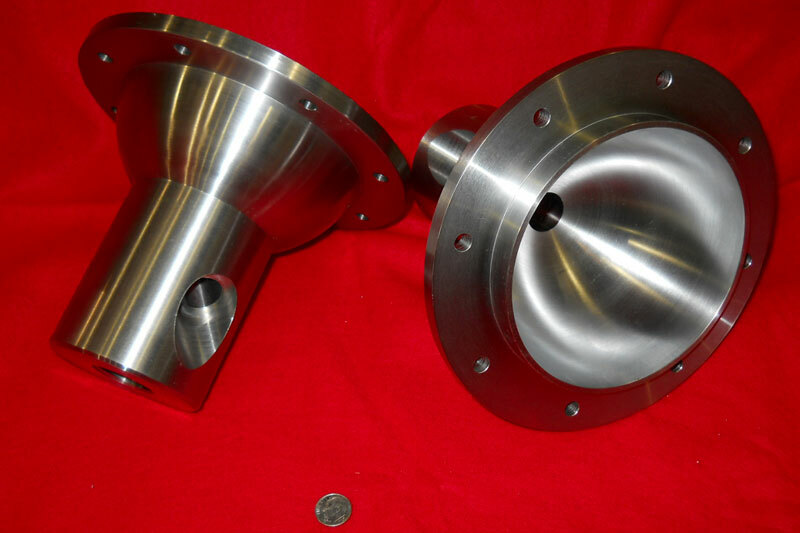 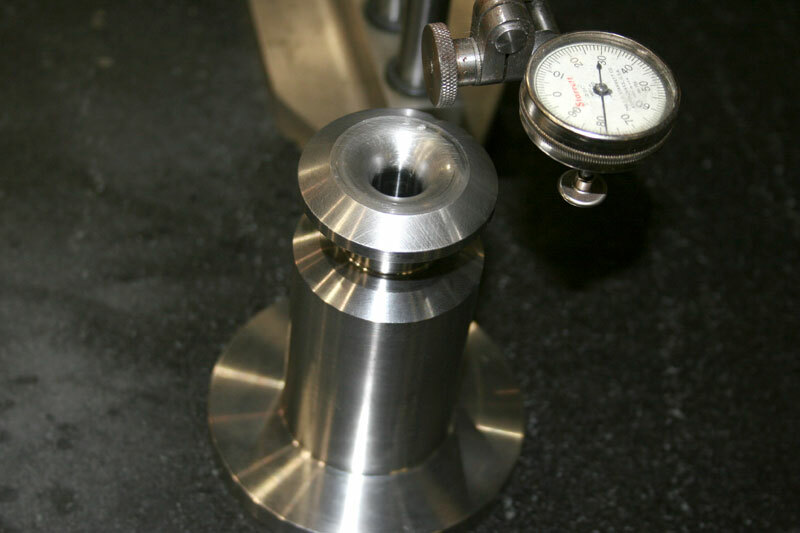 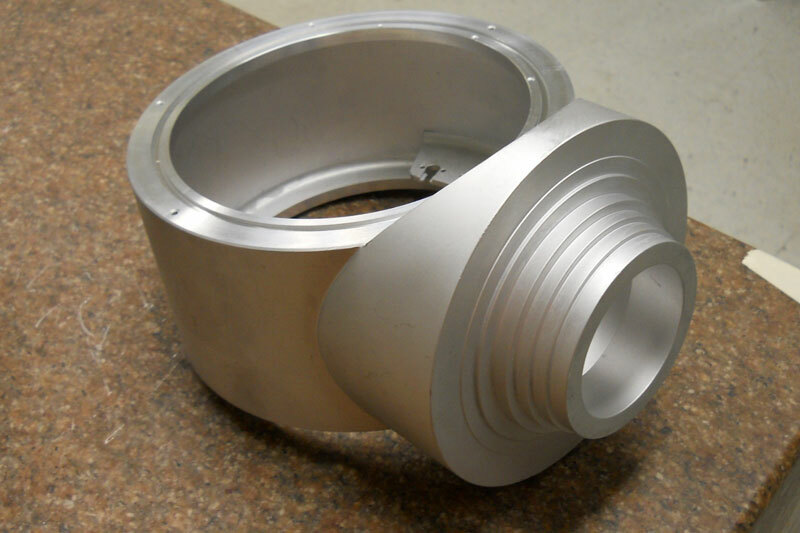 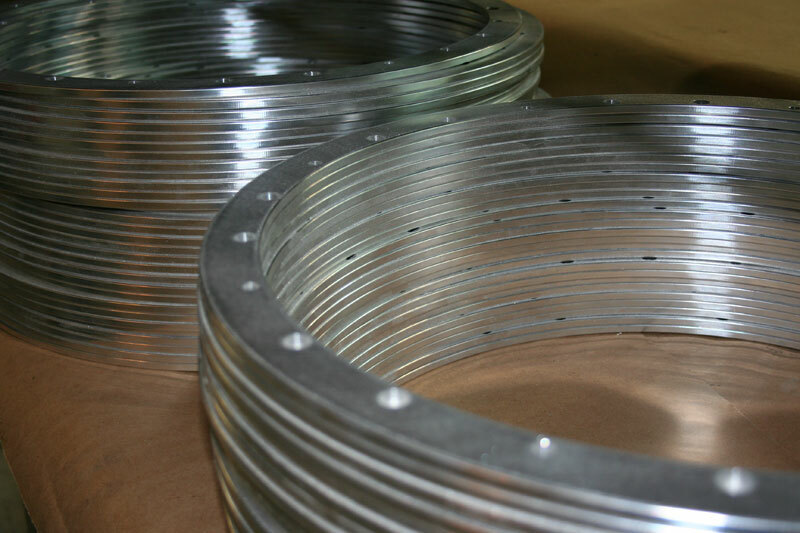 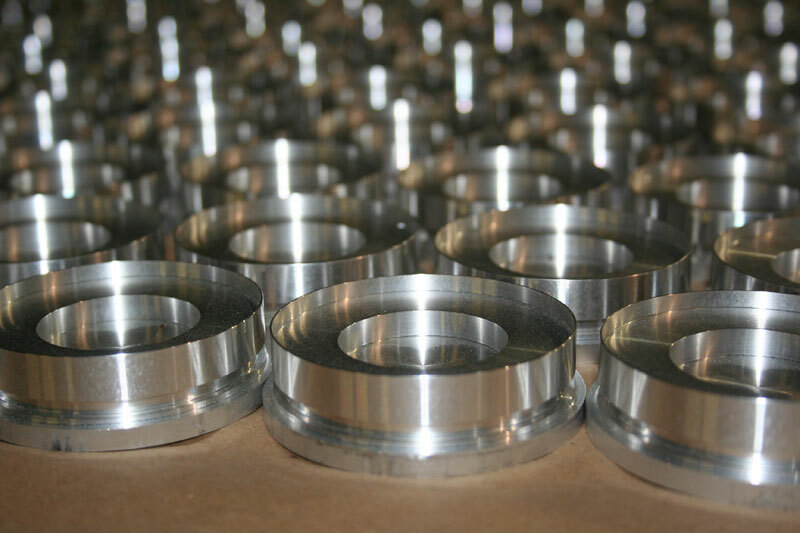 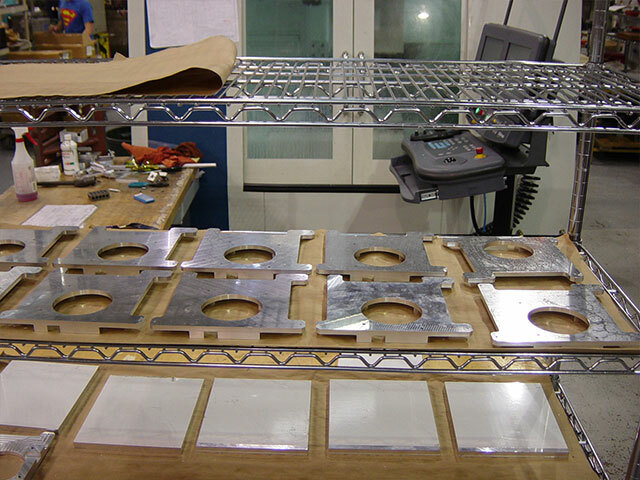 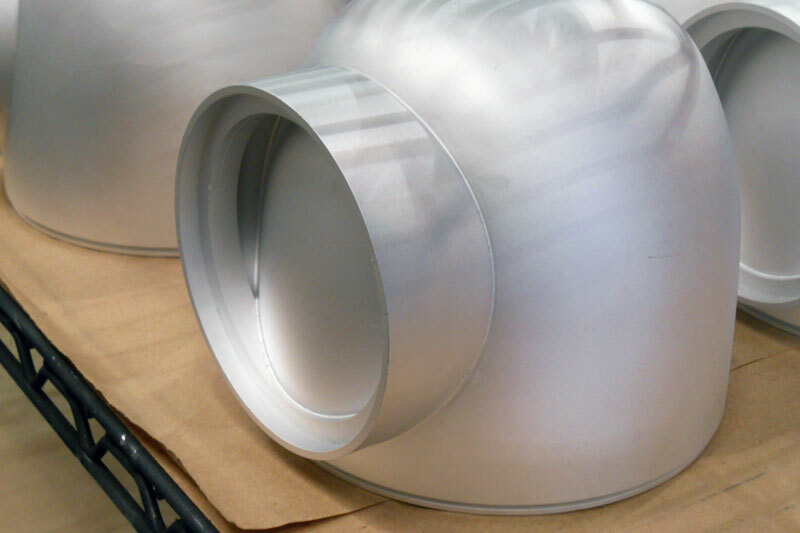 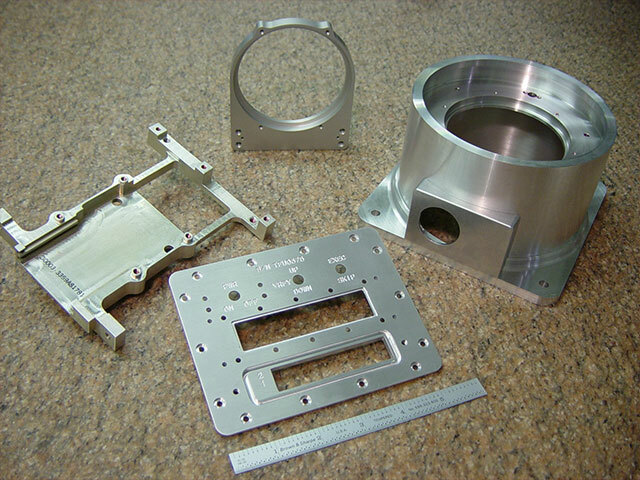 We are experienced with multiple alloy grades in Aluminum, Stainless, Carbon and alloy Steels (including exotics like Inconel, Titanium, Nitronic 60, Invar) , Plastics (composite and glass filled, Peek, Ultem, Delrin, Polycarbonates), and space age epoxies. 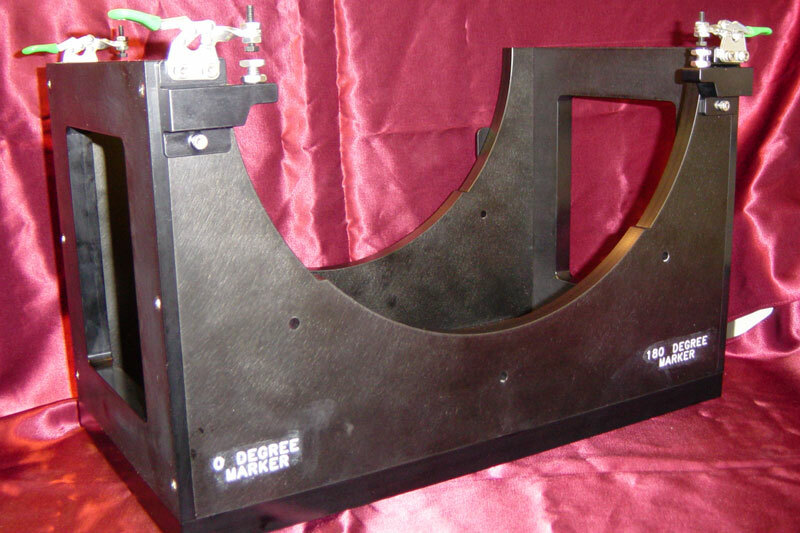 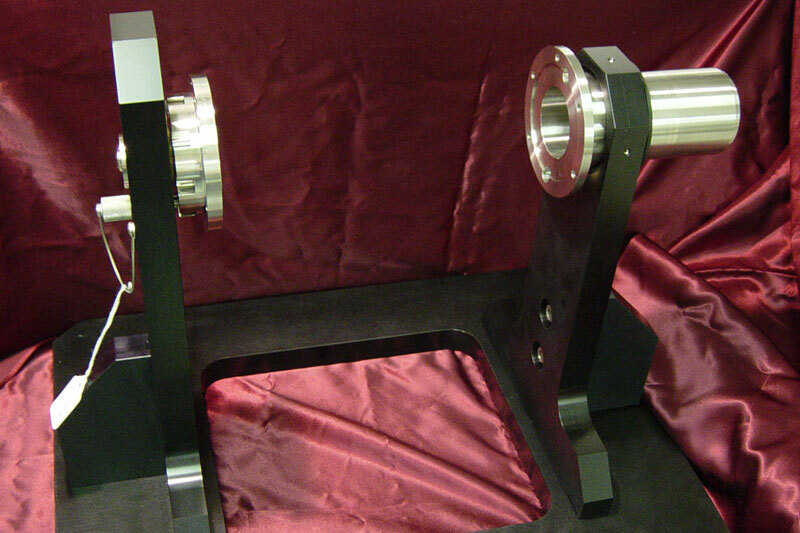 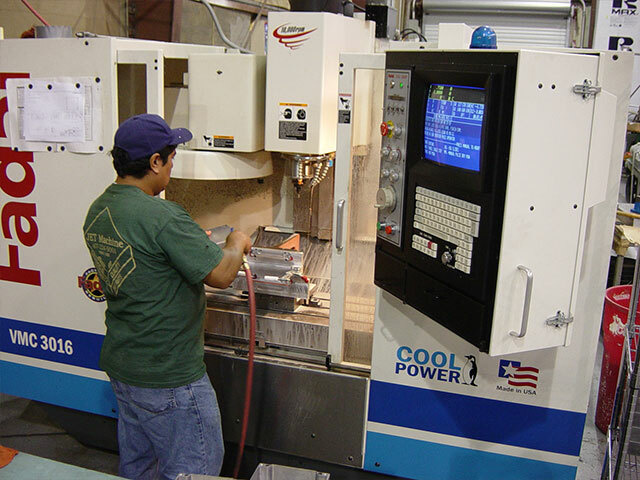 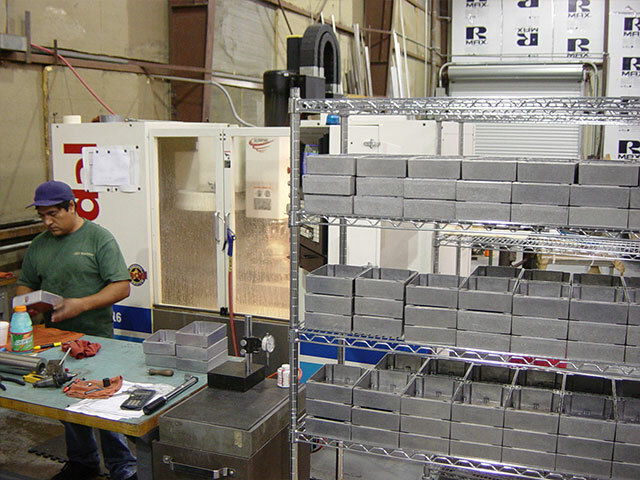 We provide our customers with professional machine design/engineering and concurrent engineering support. 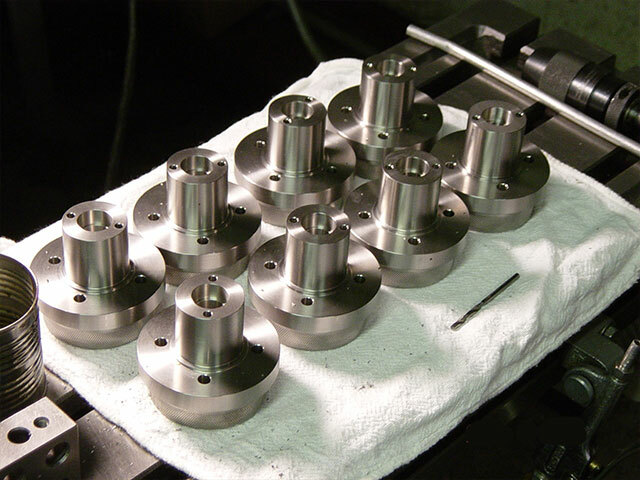 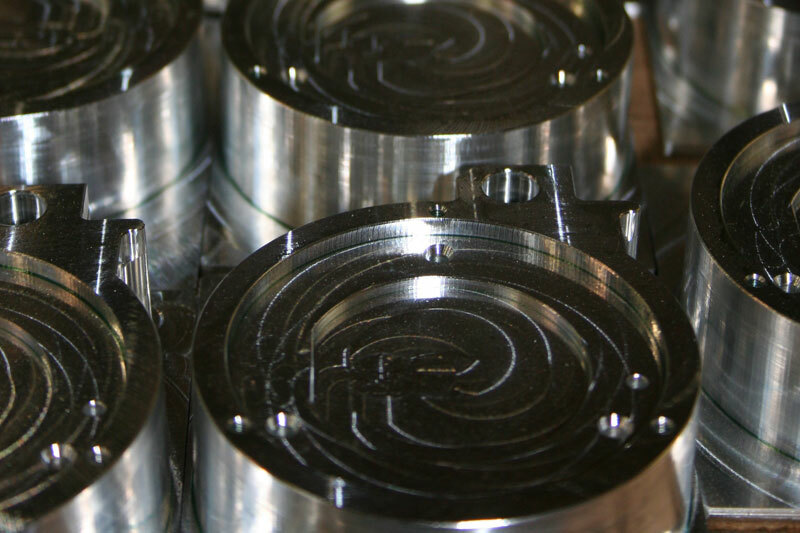 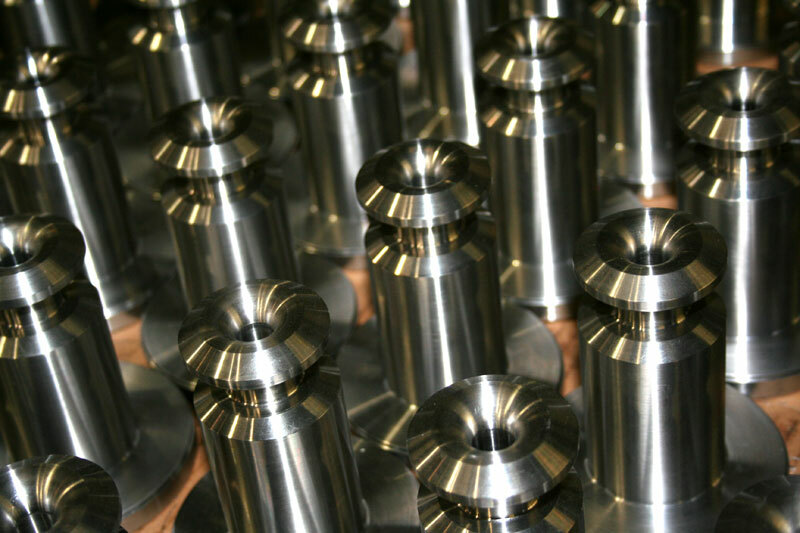 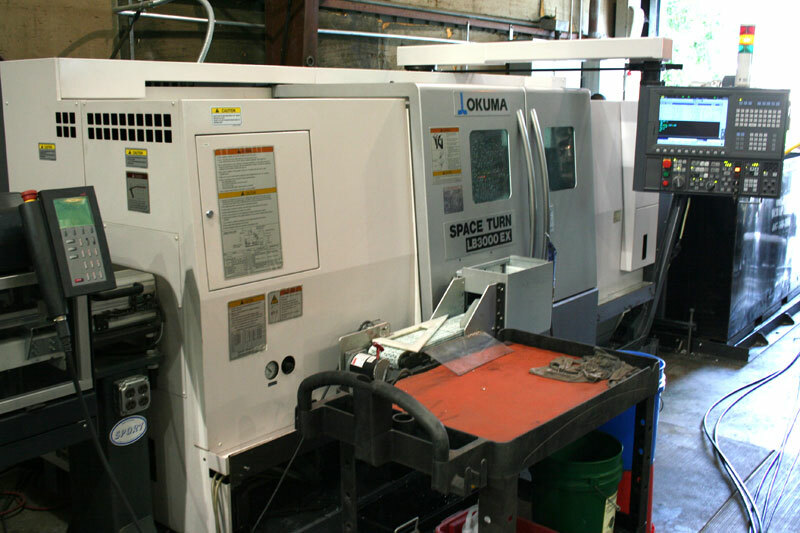 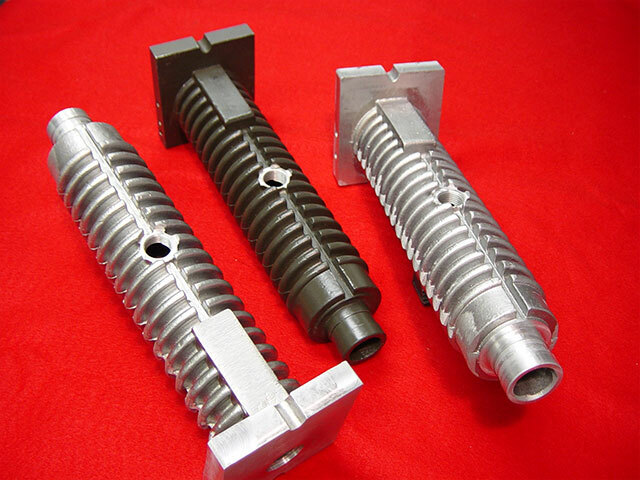 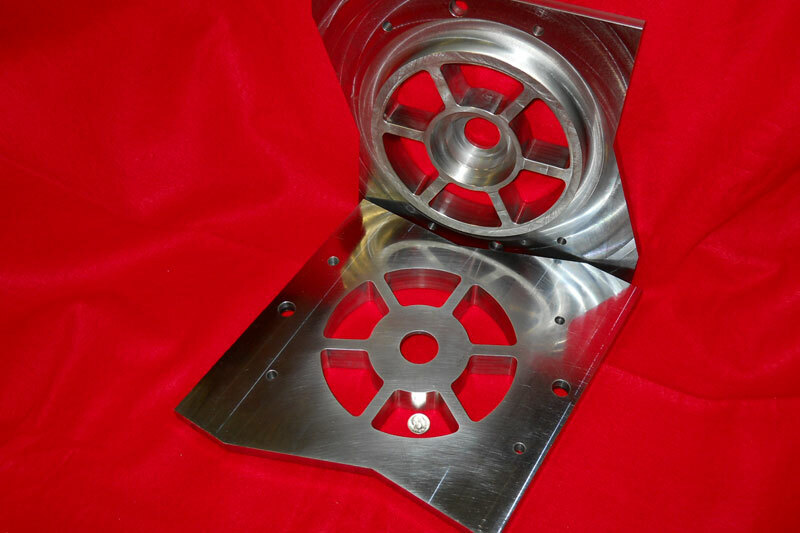 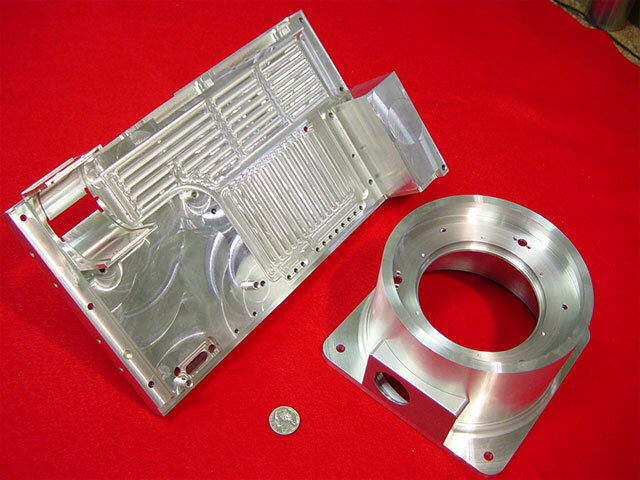 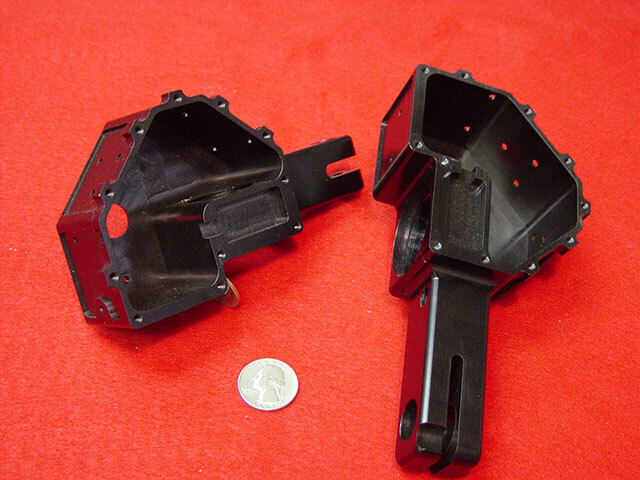 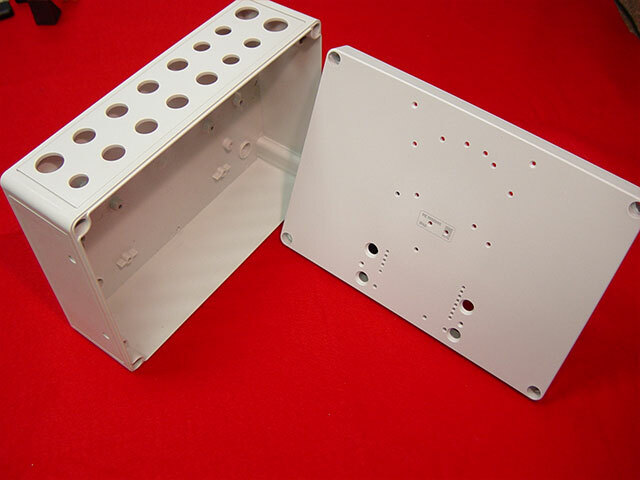 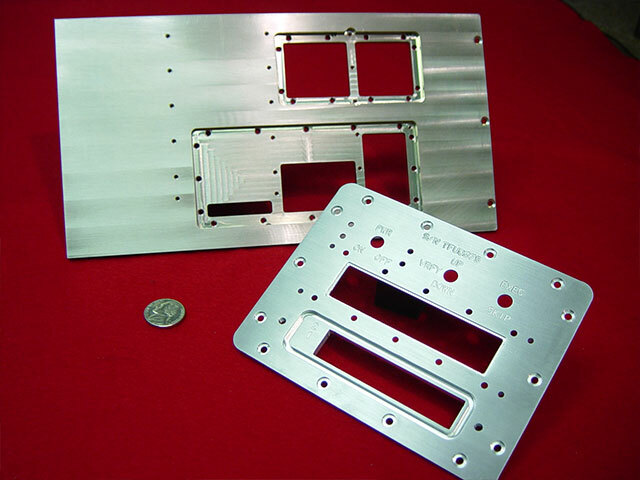 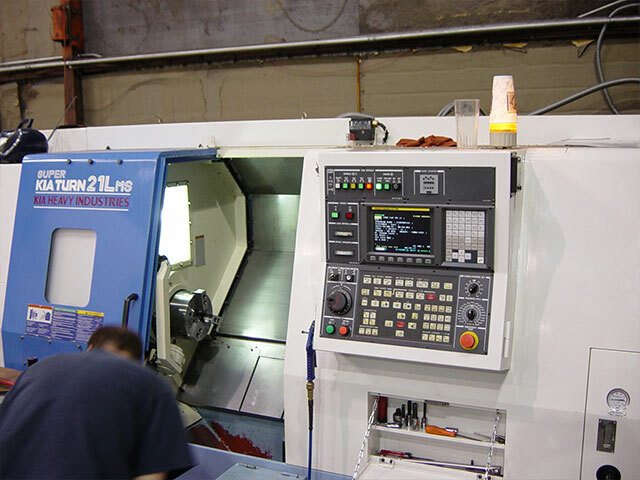 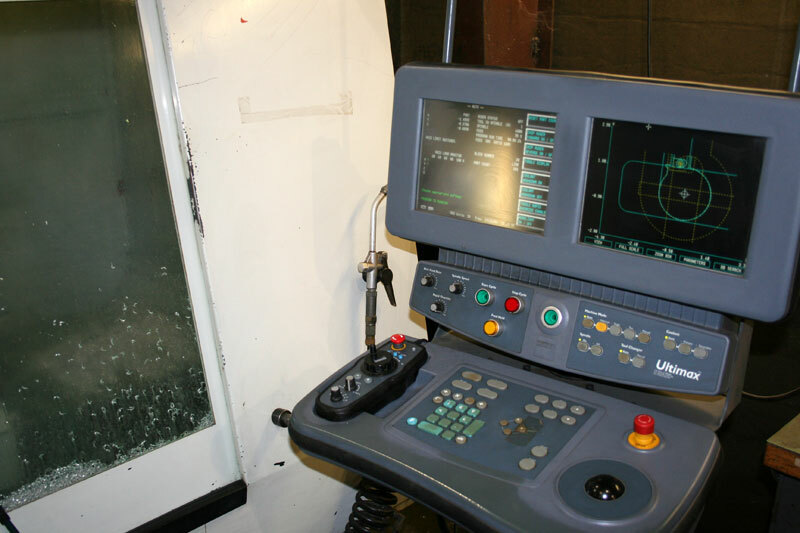 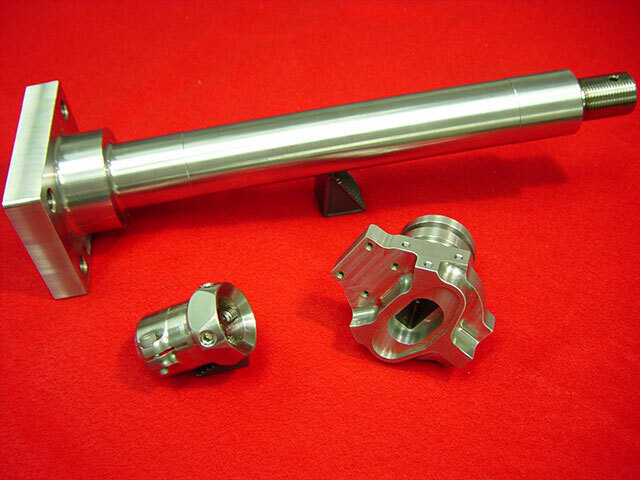 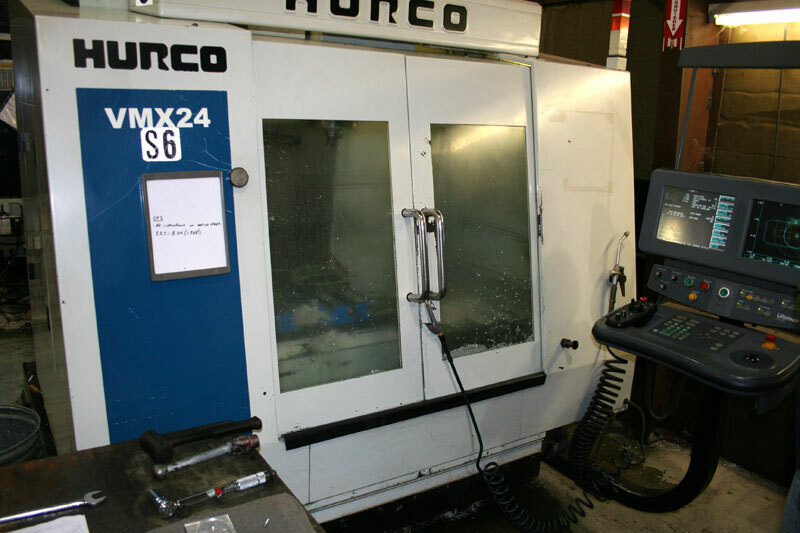 CNC and manual milled and turned parts, assemblies, and various light manufacturing machines/processes including electromechanical and product assembly ops, presses, drilling, tapping, automated thread insert processes. 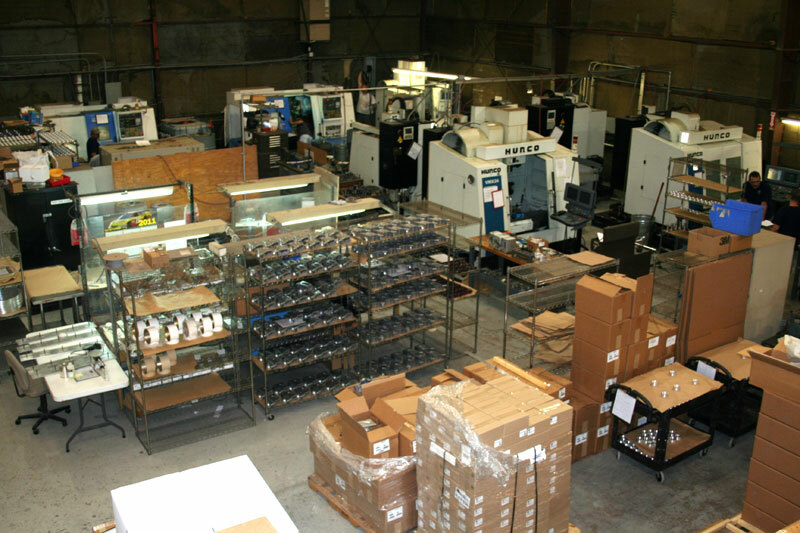 JET also has a fully equipped and staffed Finishing and Assembly Department with small & large tumbling/deburring processes handling subassembly through complete assembly of piece parts and systems, glass bead and grit blasting processes and finishing. 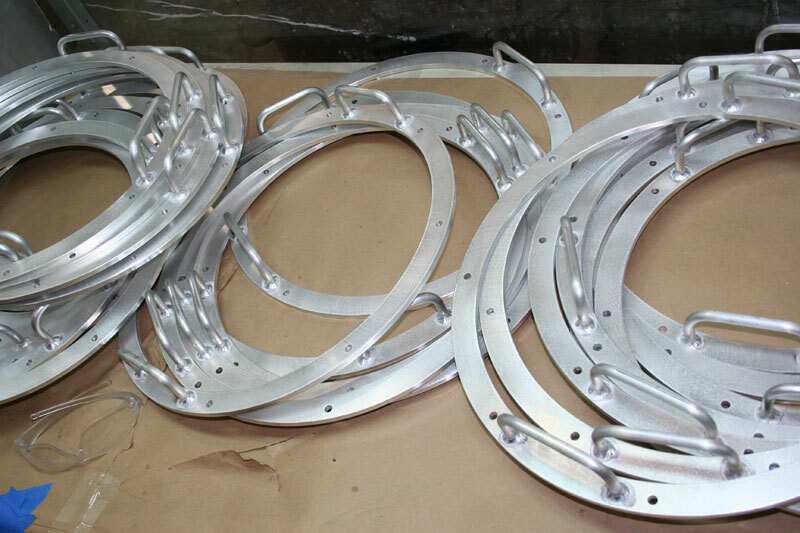 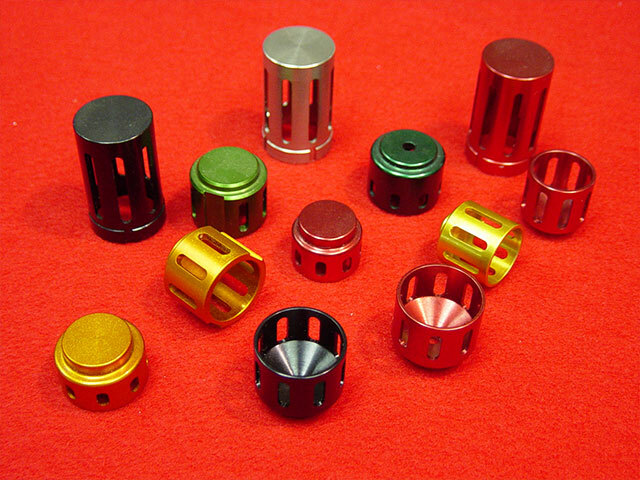 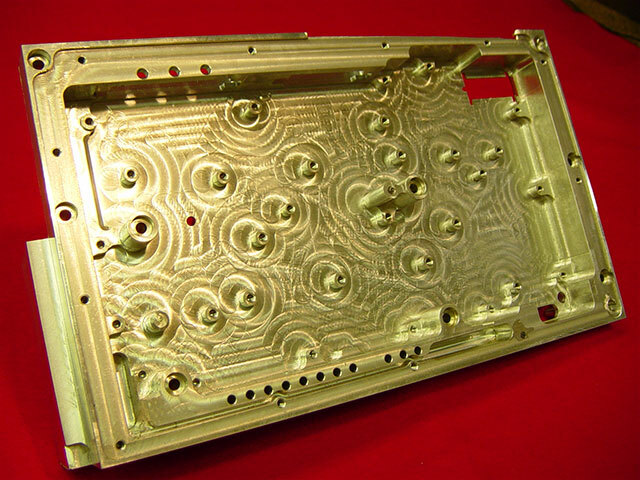 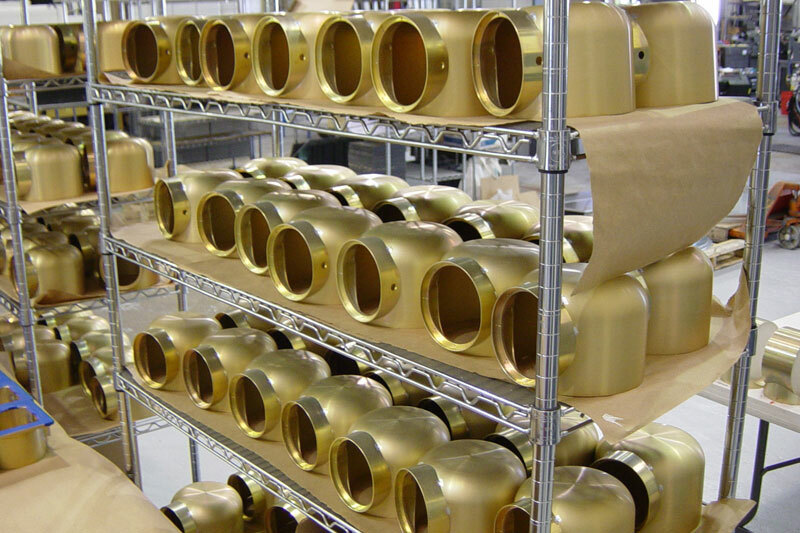 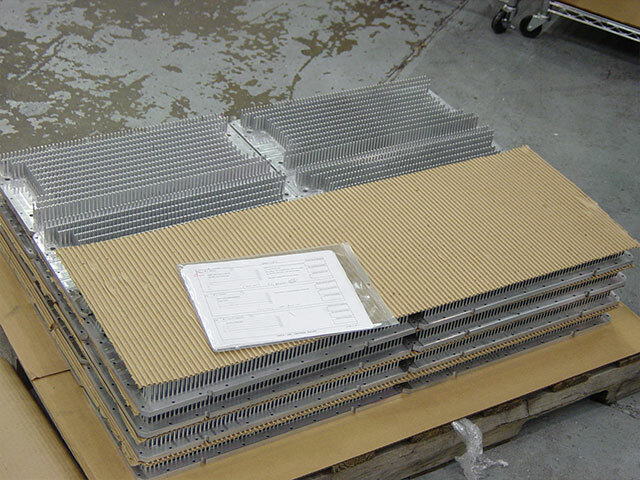 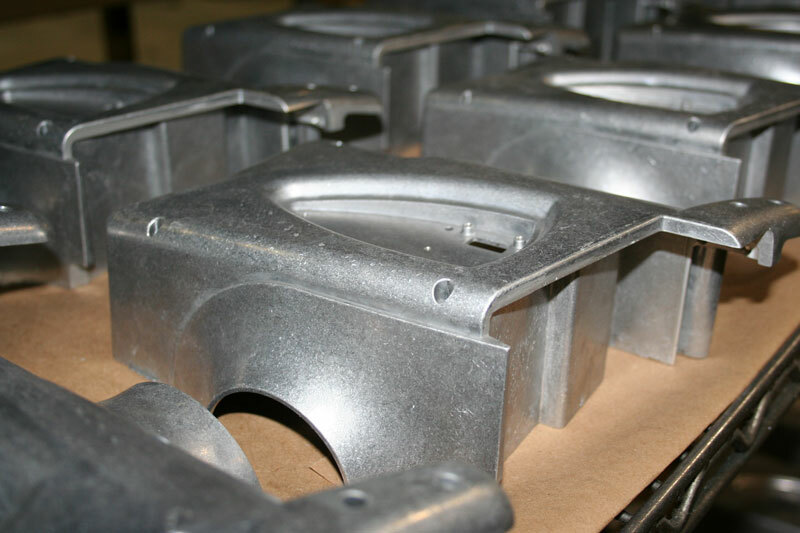 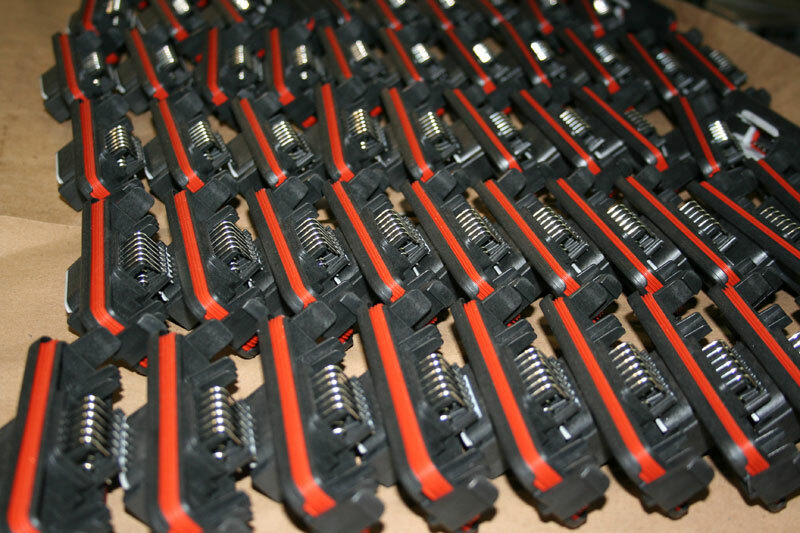 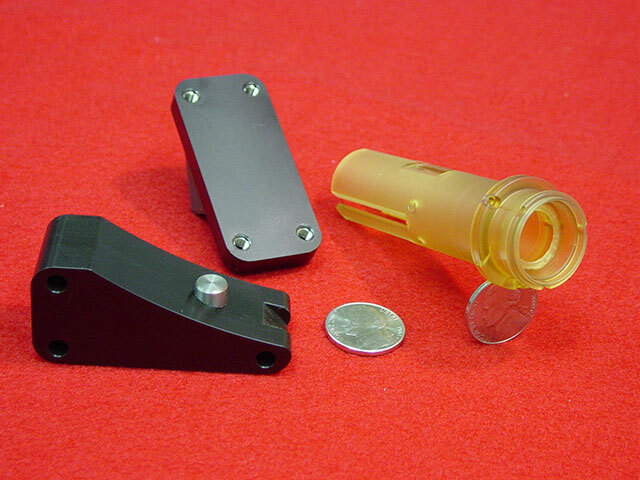 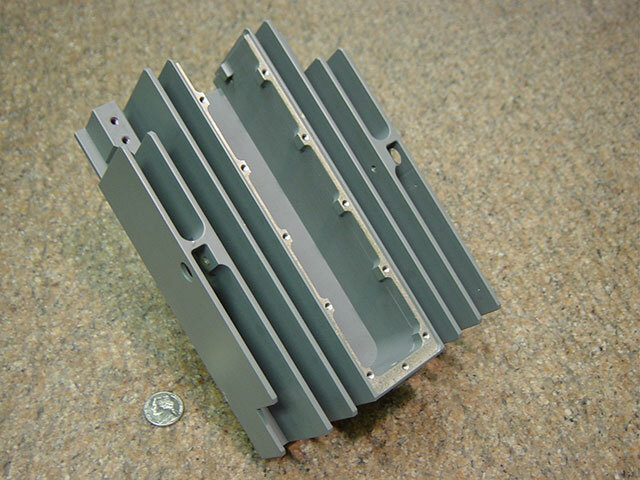 Jet regularly processes parts with various plating operations including colored anodizing, hard coat anodizing, black oxide, black and yellow zinc, chemical film/yellow irridite, nickel, electroless nickel, and specialized processes such as armoloy and Teflon impregnated hard coat. 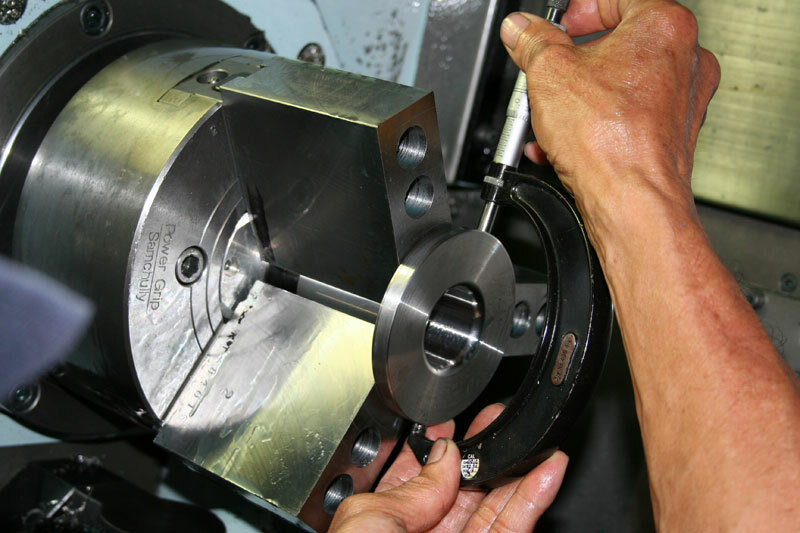 All manufacturing processes are controlled by ISO 9001:2008 compliant work instructions.